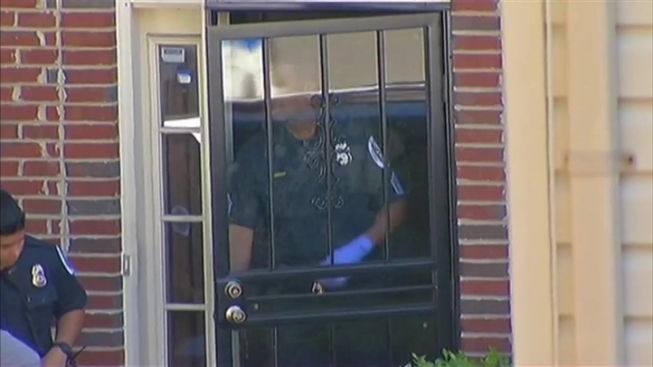 The body of a 19-year-old Maryland man was found inside his Fort Washington, Md. home Wednesday morning. Family members identified the victim as Kquante Fisher. They said he was alive and well when they left their home along Killdare Court -- but police found him shot to death just before 9 a.m.
"It's just a shame... kids dying young... it's got to stop. It's got to stop," Quantan's father Antwan Johnson told News4. Police have not yet released a lookout or a motive, but have said the crime does not appear to be random. "Right now, I just want to know what's going on with my nephew. I want to know what happened."